Copyright: Copyright in all photographs submitted to the Syngenta Photography Award remain with the respective entrants. 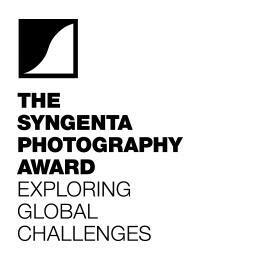 Any photos submitted to the Syngenta Photography Award may only be used by Syngenta for marketing, promotional or educational purposes relating to the Syngenta Photography Award. The winners will have their work showcased at an exhibition in early 2017. Photographers are asked to submit between 1–3 images. For the Professional Commission, you can upload a series of 5-10 images. Image requirements: jpeg format; at least 300 dpi, with a minimum size of 1200 x 2500 pixels and a maximum file size of 5 MB.